If privacy is important to you, this is your home! 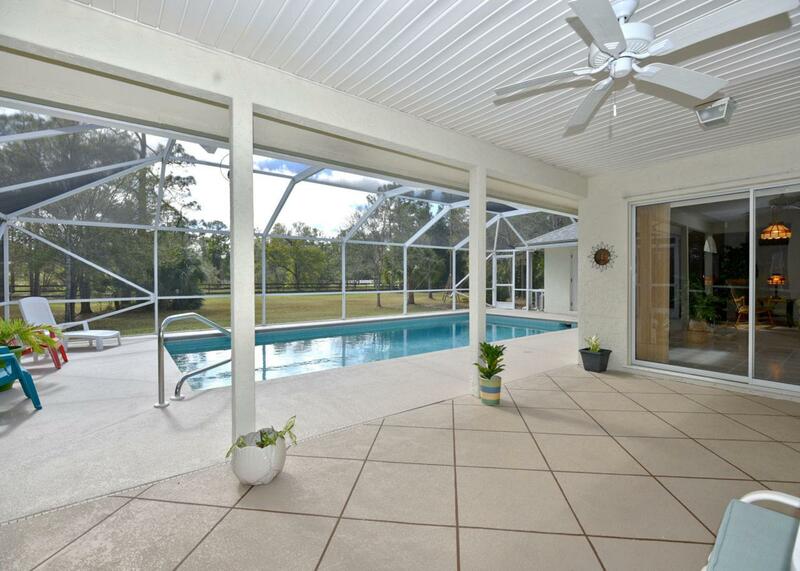 Features 4 BR, 3 BA, 2 CG and screened over-sized pool on 1.25 Acres! 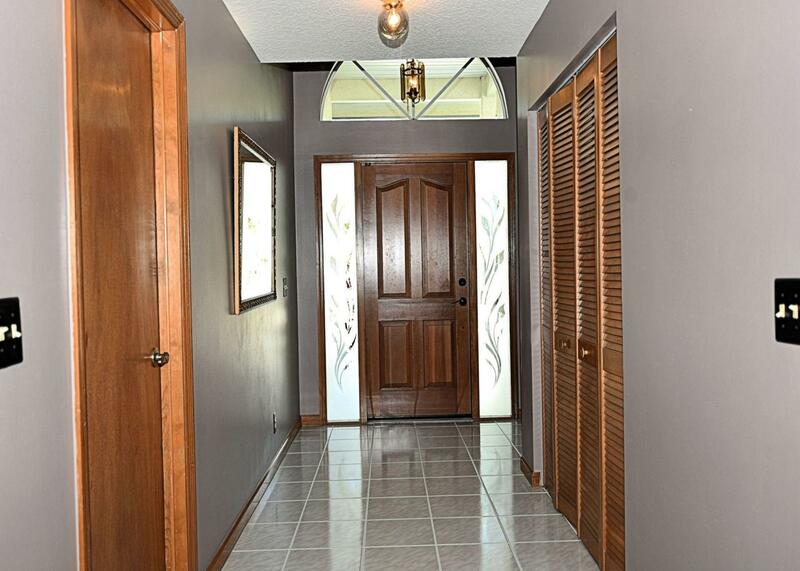 It has over 2300 sf under A/C and has been meticulously maintained by the original owners. 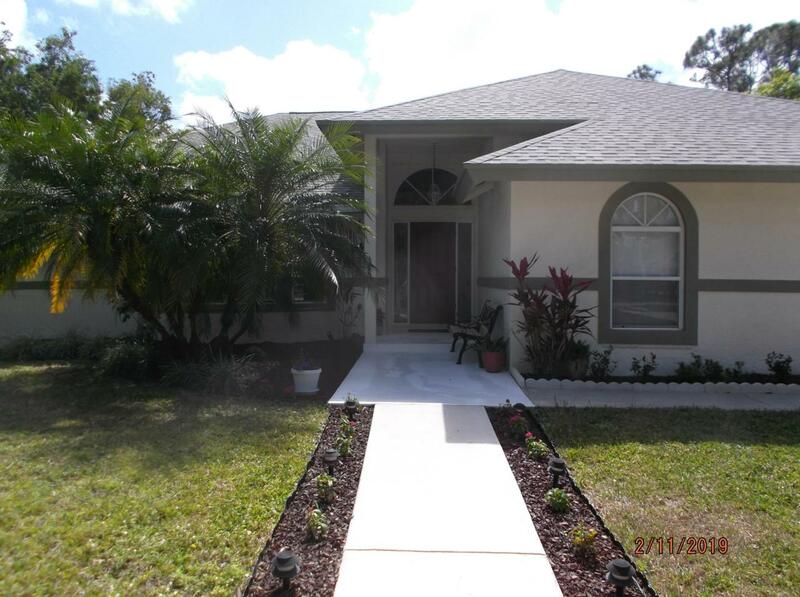 Kitchen has granite counters and newer appliances. 4th Bedroom has a private bath and entry to the pool area; great for guests! AC and Roof are 7 years old, H20 is 4 years, Kinetico, appliances nearly new. Property is treed and completely fenced, back yard is wide open for playing soccer, other sports and is near the elementary school. All sizes approx. 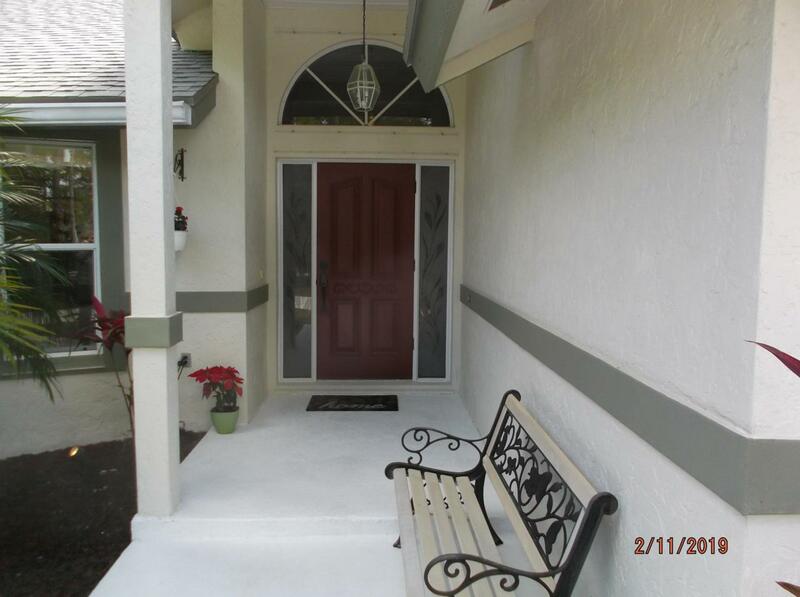 Listing provided courtesy of My Florida Realty, Llc.